Grey, the WPP-owned advertising agency, has acquired a majority stake in German digital media agency k102. The company, which is based in Dusseldorf, was founded in 2006 by Lars Moltrecht and Jane Guntner and has worked alongside Grey since January 2010. Key clients include Deichmann, Transparo, MBT, Gard and Toshiba. According to WPP, k102's unaudited revenues for the year ended 31 December 2011 were approximately €1.3m with gross assets as at the same date of approximately €1.2m. WPP said the investment will continue its strategy of "developing its services in fast-growing and important markets and sectors and strengthening its digital capabilities." WPP's digital revenues totalled US$4.8bn in 2011, representing approximately 30% of the group’s total revenues of over US$16bn. 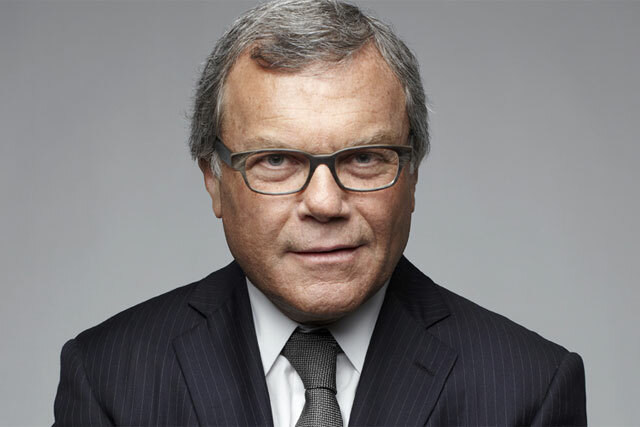 WPP has set a target of 35%-40% of revenue to be derived from digital in the next five years. Collectively, WPP companies in Germany employ around 7,000 people (including associates) with revenues of approximately US$1.3bn. On this basis, Germany is WPP's fourth largest market after the US, UK and China. The news follows WPP's recent $540m acquisition of digital agency AKQA in June this year. In August, WPP claimed that it had seen 7% year on year growth in profits.